According to the experts, Presidents’ Day is one of the best times to get a deal on a mattress. There are plenty of sales already going on from retailers big and small. You’ll find a lot of promotions shopping online but there are deals to be had in-store, too. 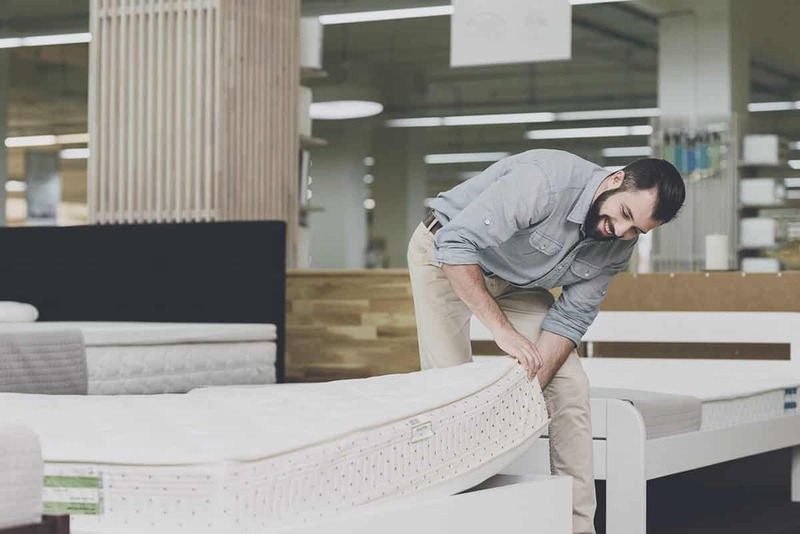 We’ve compiled a growing list (in no specific order) of the best online mattress sales, discounts and big promotions going on right now. Unless otherwise noted, all prices are for a Queen-size bed. We’re adding to the list as sales are announced, so be sure to check back! There are also additional sales on sheets and kids blankets. Learn more about Sleep Number beds, here. Mattress Firm: All mattress brands are on sale at up to 50% off. You can also get a free adjustable base when you spend $500+ on a mattress. Deals end Monday (February 19th). Stearns and Foster: From February 11 – March 4, save up to $400 on select Stearns and Foster mattress. To learn more about their mattress collections, click here. Sears: The department store is offering up to 60% off top mattress brands and free delivery on purchases over $399+ from Sears.com. They said in-store promotions may vary. Beautyrest: From February 4 through March 5, when you purchase a select Beautyrest® mattress, receive a free Beautyrest®Sleeptracker® monitor and box spring or save up to $600 on a Beautyrest® SmartMotion™ Base. See the website for the details on which mattresses qualify you for the promotion. For Simmons Beautyrest reviews, click here. Tempur-Pedic: Save up to $400 on select mattress sizes and models and up to $200 on select adjustable bases and sizes. Check out our reviews of Tempur-Pedic, here. Serta: Get a free boxspring or up to $500 off a Serta Adjustable Set. See their website for full details. Learn more about Serta, here. Bear: Save $100 on the Bear Mattress or Bear Bundle. Use the coupon code: PD100. Or save $200 on the Bear Hybrid or Hybrid Bundle using coupon code: PD200. All deals are valid until February 20. Check out our review of the Bear mattress here or the Bear mattress protector (here) or Bear pillow, here. Casper: Take $125 off when you spend $1,250+ using the code PREZ125 or take $200 off when you spend $2,000+ using the code PREZ200. Promotion is from February 9-20. 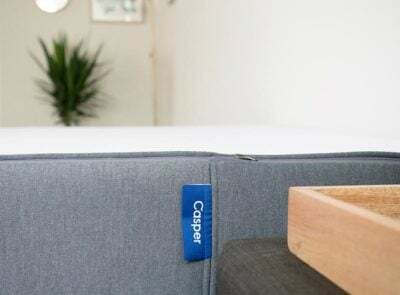 Check out our Casper mattress review here. You can also view our Casper pillow review here and our sheets review, here. Tomorrow Sleep: Take $125 off their hybrid mattress. The promotion will run until February 20. 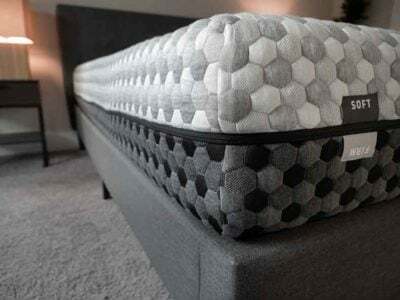 To learn more about the mattress, check out our review here. Nectar: Their current promotion (not actually related to Presidents’ Day but still a sale!) is $125 off a mattress plus two free pillows. 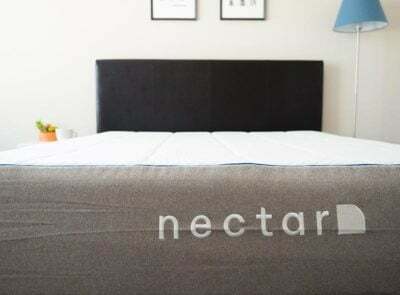 Check out our review of the Nectar mattress, here. $50 off the Brooklyn Bowery mattress; free microfiber sheet set and shredded foam pillows with purchase. $150 off the Brooklyn Signature mattress; free microfiber sheet set and shredded foam pillows with purchase. $300 off the Brooklyn Aurora; free microfiber sheet set and shredded foam pillows with purchase. You can check out our review of the Signature #BestMattressEver here, and the Aurora mattress, here. Layla Sleep: Currently Layla is offering $100 off mattresses, $60 off foundations, and $50 off pillows with a purchase of a mattress. For a look at our Layla mattress review, click here. 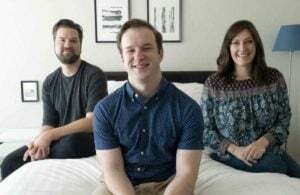 Eight Sleep: Two free pillows with a mattress purchase. Check out our take on the Eight Smart Mattress, here. 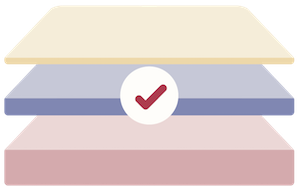 Nolah Mattress: Using code PRESIDENT you can get $125 off of a Nolah mattress. Check out our review of the Nolah mattress, here. Helix Sleep: You can use SNOOZE100 for $100 off a mattress, or PDW150 for $150 off a mattress and any other item. Read our review of the Helix mattress here or the Helix mattress protector, here. WinkBeds: The company is currently offering a $50 off promotion with the coupon code SLEEP50. They said the coupon should be good for the next month. Take a look at our WinkBeds review, here. Purple: Get a free pillow with any mattress purchase. To see our Purple mattress review, click here. 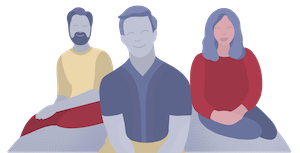 DreamCloud: Take $200 off the purchase of a mattress on all orders paid in full at the time of checkout. IDLE Sleep: Take $300 off the purchase of a mattress by using the code Pres300 at checkout. Promotion expires February 20. Check out our review of the IDLE Sleep 14″ hybrid mattress, here. Amerisleep: Amerisleep is offering $200 off a mattress using the promo code TAKE200. The promotion ends February 19. For our review of Amerisleep mattresses, click here. Leesa: Take $125 off a Leesa mattress and get free standard Leesa pillow. The promotion should run through at least Presidents’ Day, if not longer. For our Leesa mattress review, click here. You can also check out our pillow review, here. GhostBed: . Take $100 off the GhostBed mattress and get two free pillows. 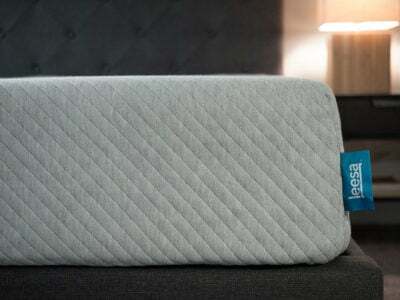 Check out our review of the GhostBed mattress, here. *Please note: The Saatva Company family of mattresses – including Loom & Leaf and Zenhaven, say they will not offer any additional discounts as part of their business model.